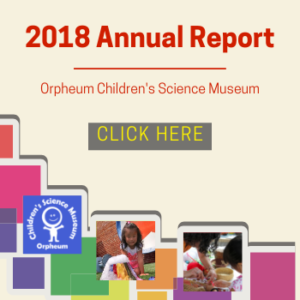 ORPHEUM CHILDREN’S SCIENCE MUSEUM – Where diverse children of all ages are inspired, engaged and educated through exploration of the sciences and arts. 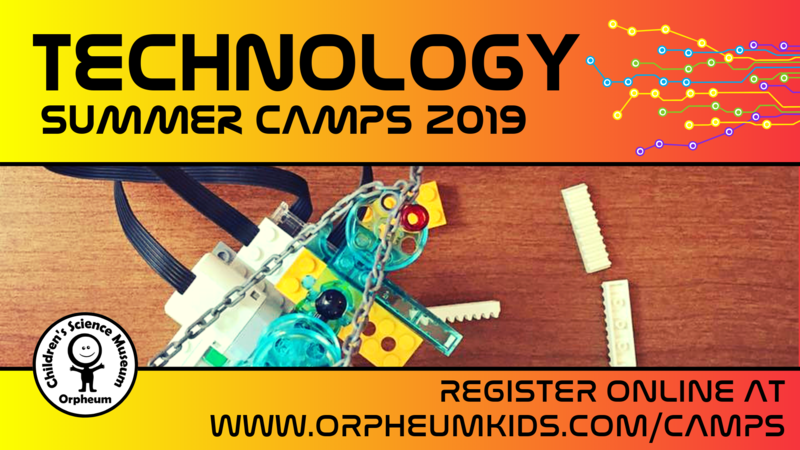 Technology-themed summer camps are available from Jun. 10th through Jul. 26th. Each week of camp alternates between Robotics and Programming. Register your kid for only one week for each session (price = $225 for non-members and $180 for member). Early drop-off and late pick-up options are also available for an extra fee. Space is limited to 10 kids per week. 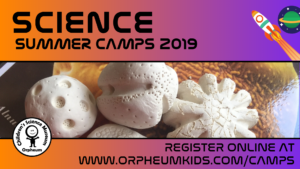 Science-themed summer camps are available from Jun. 10th through Aug. 2nd. Each week of camp is a different theme: Master Builders, Outdoor Science, Astronaut Adventure, Geology Rocks!, Creative Science, Engineering FUNdamentals, and Mad Scientist. Register your kid for multiple weeks (price = $225 for non-members and $180 for member). 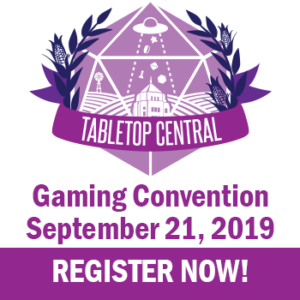 Early drop-off and late pick-up options are also available for an extra fee. Space is limited to 20 kids per week. Animal Expo returns Sat., Apr. 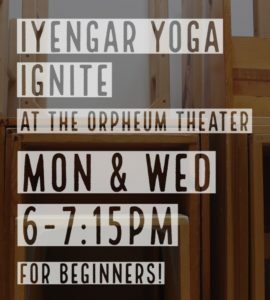 27th, 2:00 - 4:00 pm. 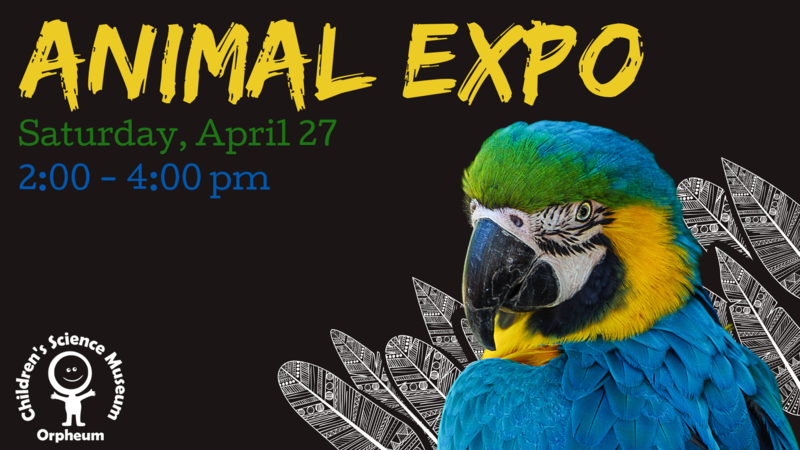 This event will feature live animals, animal-themed activities and displays, and representatives from organizations that work with animals every day. From tarantulas and insects to parrots, reptiles, cats, and dogs, there will be plenty of live animals to see, pet, and learn about. Kids can also get crafty with animal-themed face paint, art activities, coloring pages, and games. 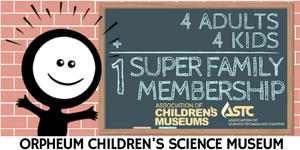 Support the mission of the Orpheum Children's Science Museum so that we may continue our 20+ year mission of serving diverse children of all ages in the community!